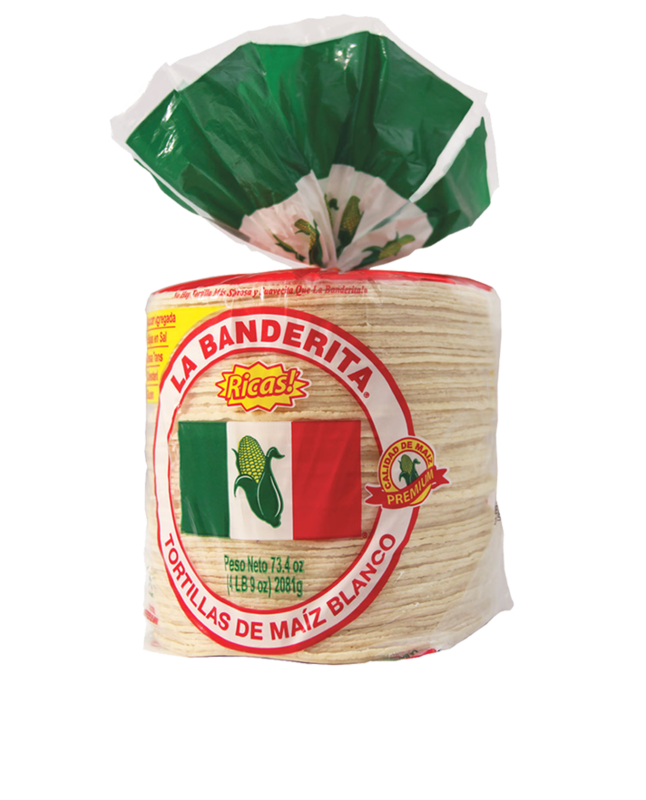 Made with premium corn, La Banderita White Corn Tortillas are baked and delivered fresh to your favorite store. 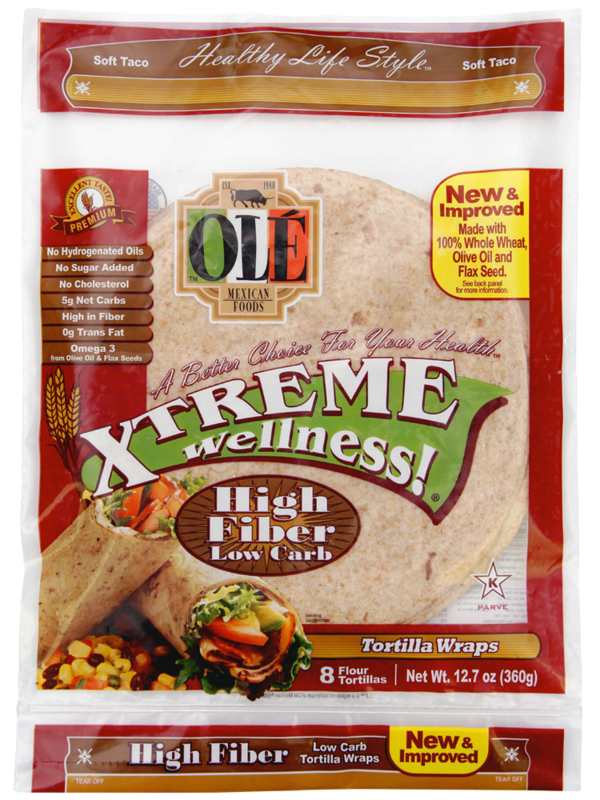 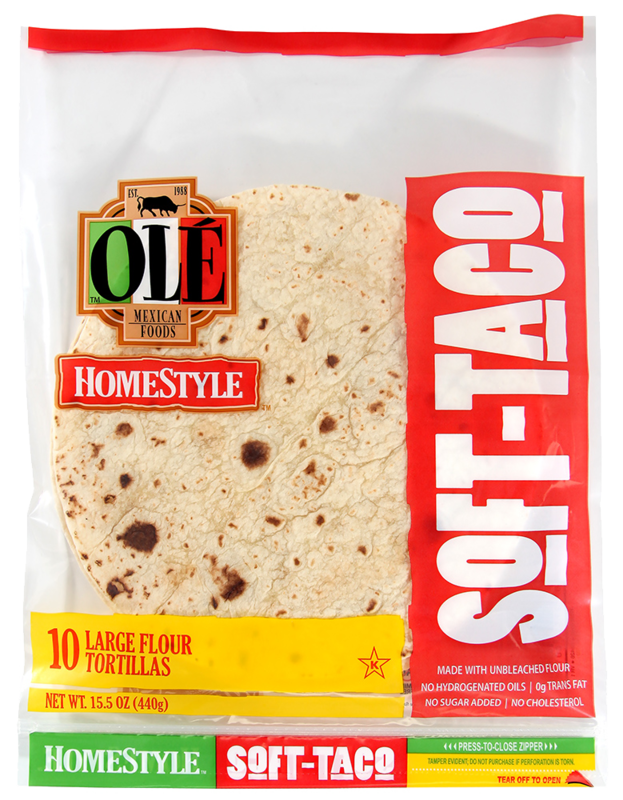 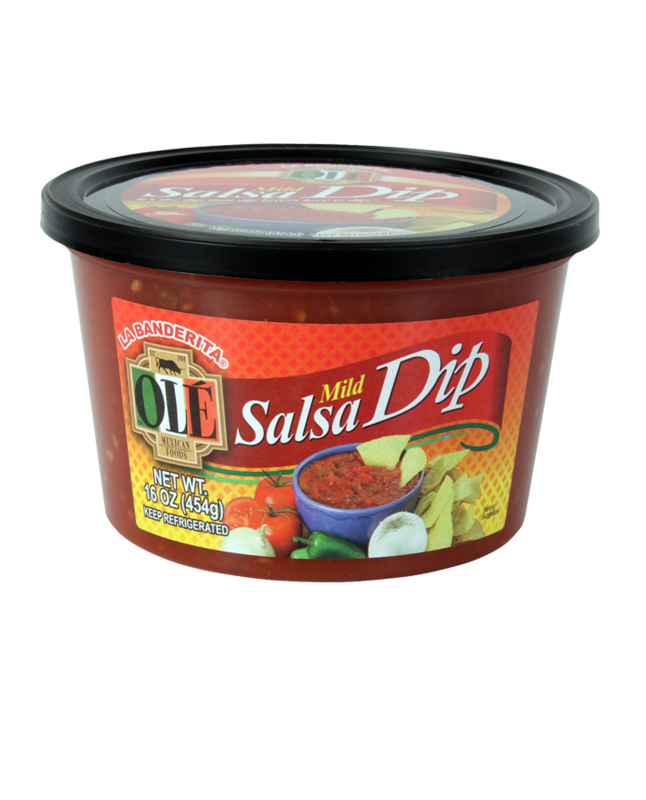 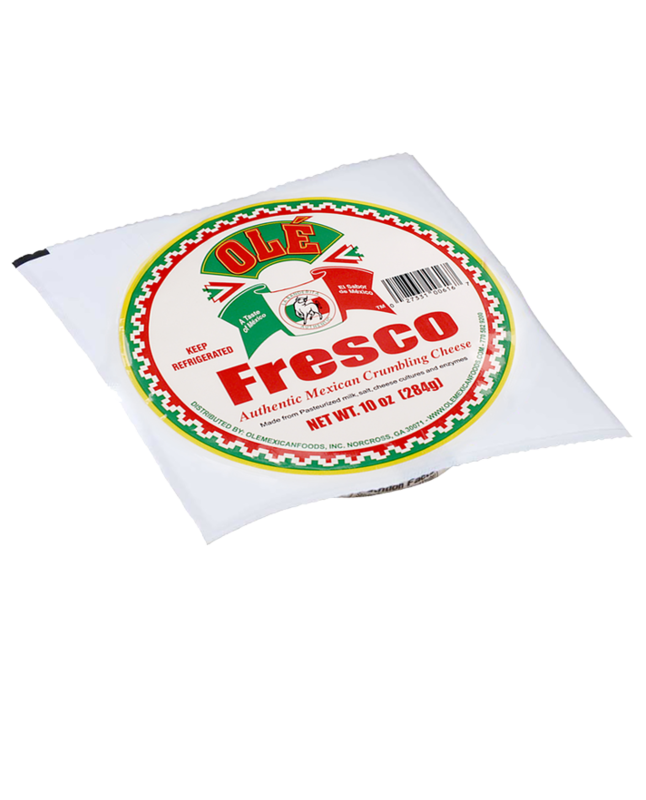 Their soft, pliable texture makes them ideal for soft tacos, enchiladas, fajitas, and more. 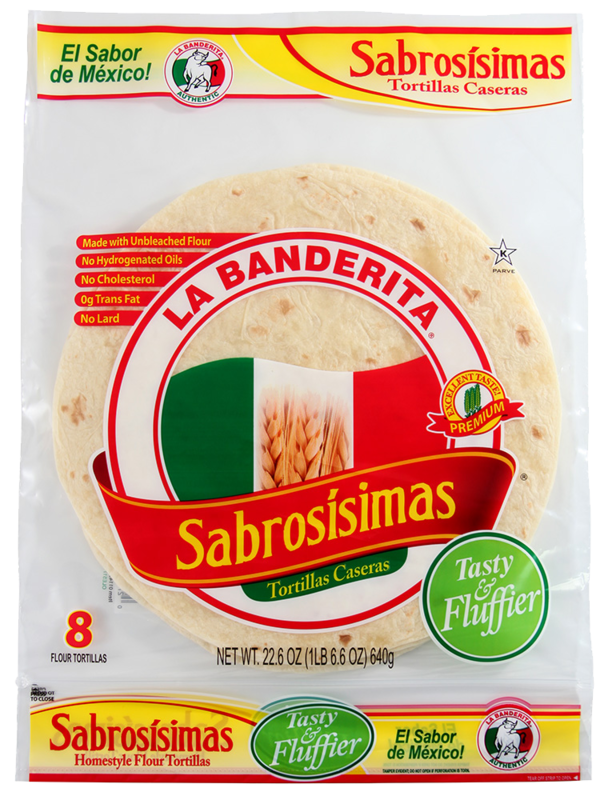 Whole grain corn, Water, Contains 2% or less of each of the following: Gum blend, Preservatives (Propionic acid, Sorbic acid, Fumaric acid, Methyl and Propyl parabens), Acidity regulators (Sodium hydroxide, Calcium carbonate), Lime. 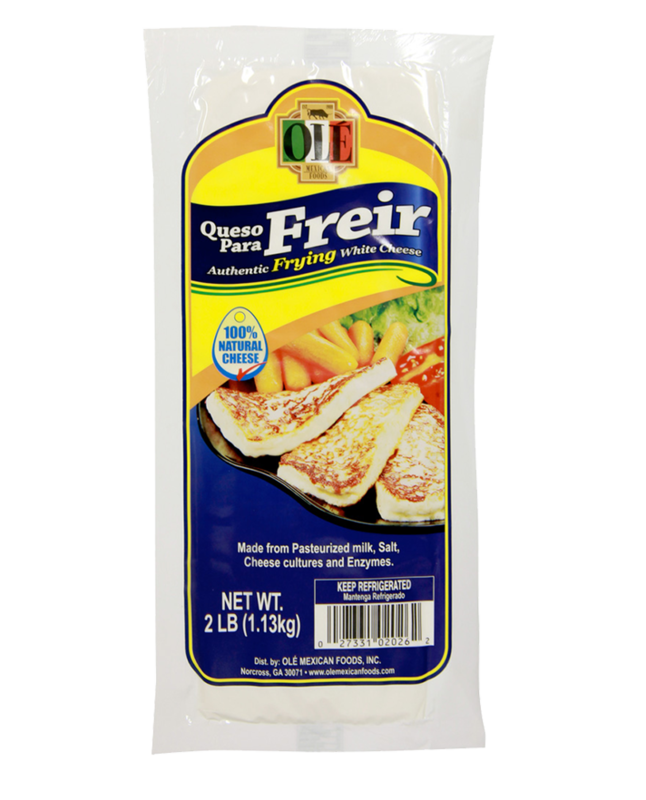 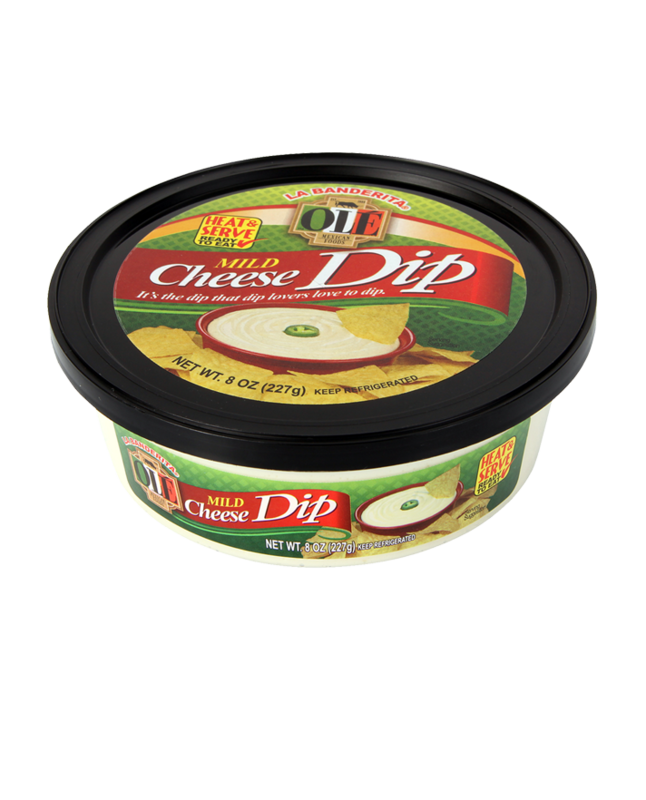 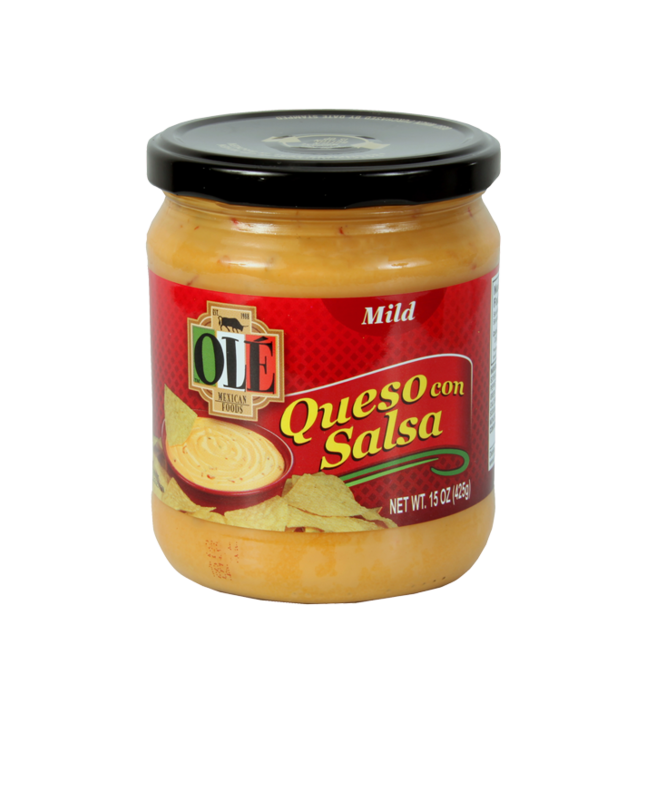 Olé Queso Fresco 10 oz.